Hedenbergite on Quartz with an Amethyst Core is a recent find out of Mongolia. 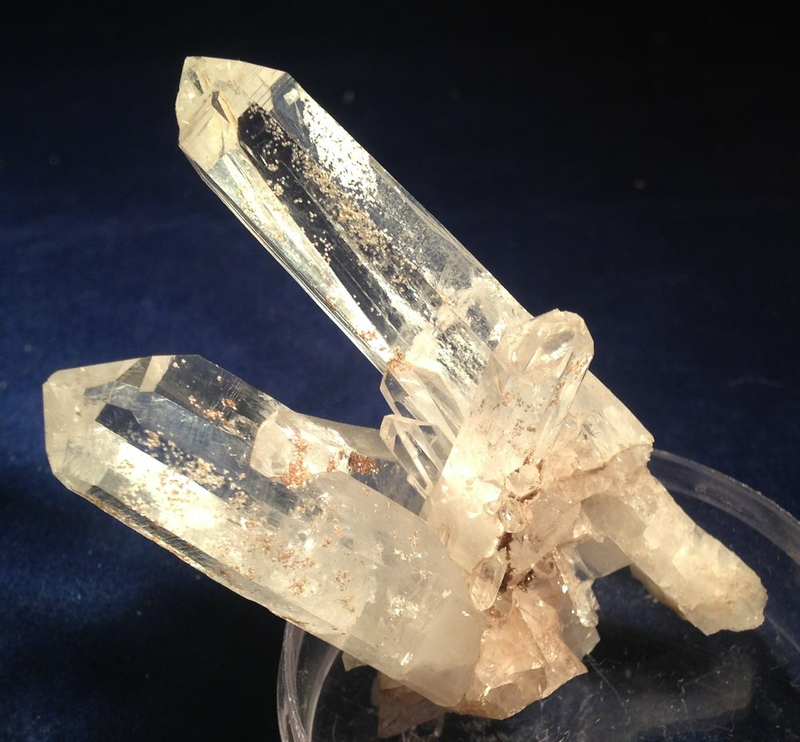 It is unique and the healing trakes place through the quartz and the Hedenbergite pulls the heart into the process. *The Amethyst Core is an added plus on most pieces (not all have it). I only have a limited supply of these in my inventory as it is mostly sold out. I can obtain more but the price will vary - sometimes drastically as I bought early after the find. If you want to look at these, please contact me at phatrocks@ymail.com. Price shown is an approximation for one average sized piece.